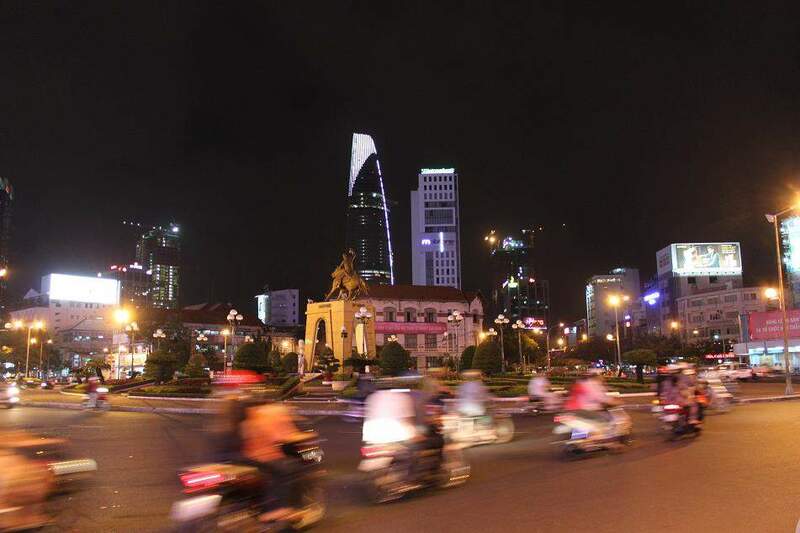 Ho Chi Minh City: The Face of A Rapidly Changing Nation | What an Amazing World! For the past few years, Vietnam has put itself as one of the world’s fastest growing economies. After it embraced China-style capitalism-socialism hybrid economy, it has entered the world of globalization and become one of Asia’s new stars. 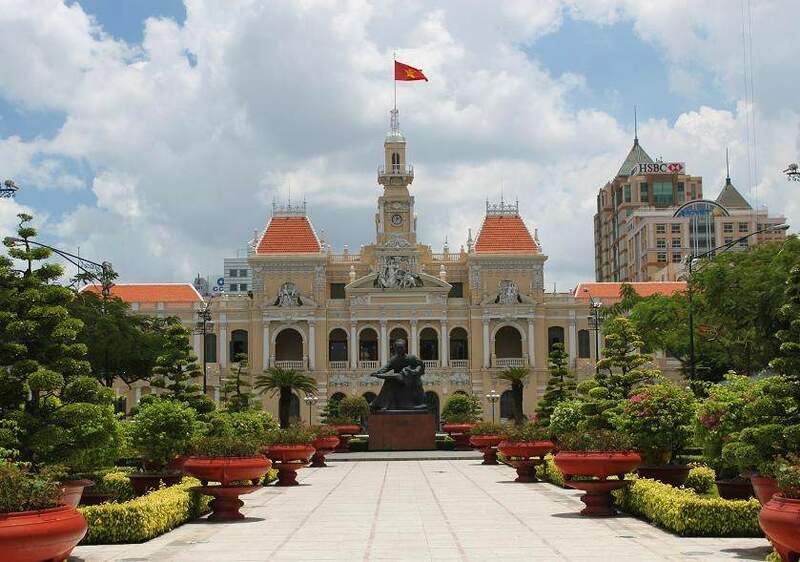 Although Hanoi is the nation’s capital, Saigon (officially known as Ho Chi Minh City, after North Vietnam’s prominent communist figure) is the country’s biggest city and economic hub, which makes it at the forefront of years of rapid economic growth. 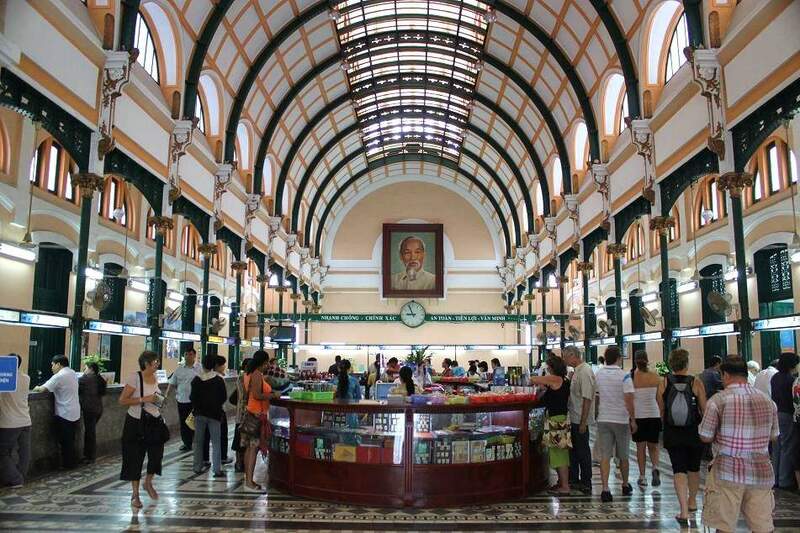 Once a French colony, Ho Chi Minh City keeps the best of its old colonial buildings in well-preserved condition. So, imagine a city where authentic Vietnamese culture meets French lifestyle which both blend with the most up-to-date global buzz. 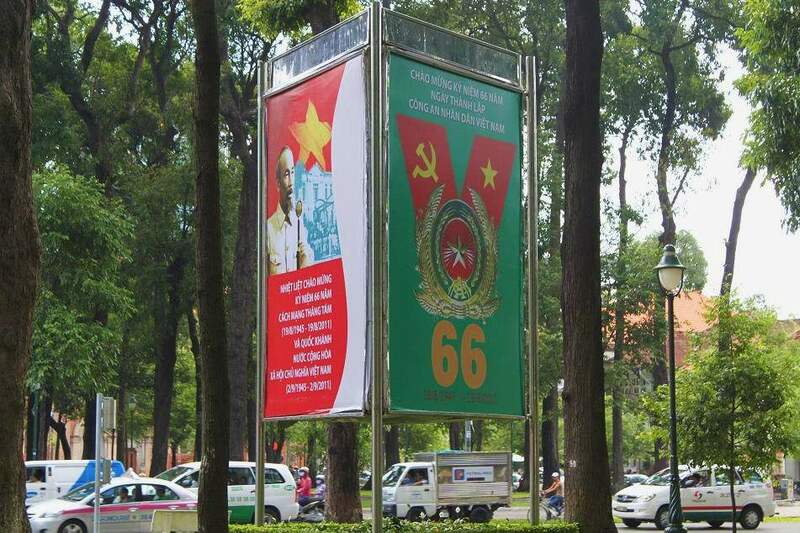 That is the face of Ho Chi Minh City, the face of one of Asia’s new tigers: Vietnam. 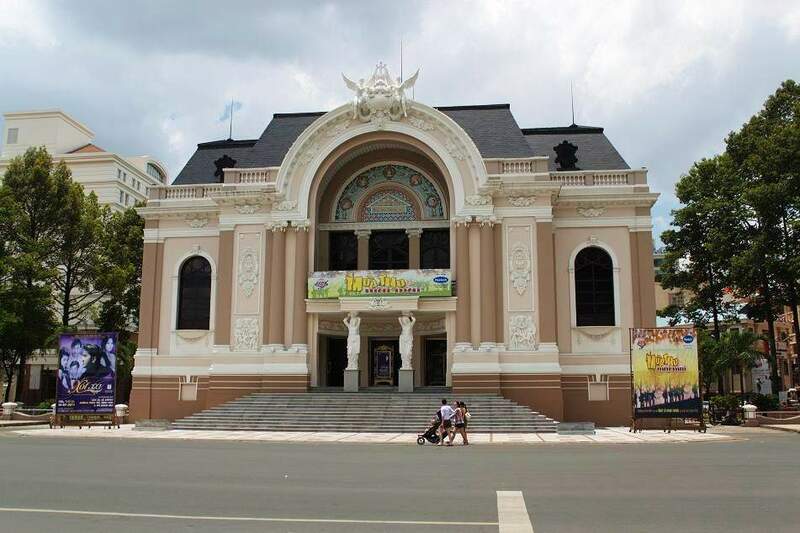 Most of French colonial buildings are located in District 1, which is reachable on foot from the city’s backpackers’ ghetto in Pham Ngu Lao and surrounding areas. Traveling in Ho Chi Minh City is pretty similar with in other Southeast Asian big cities, except its traffic. I have never in my life witnessed any other city where motorcycles take control of almost all street lanes, literally. This makes crossing every street a little tricky to do, especially for foreigners. Years ago before I even made any plan of traveling to Vietnam, I watched at one of TV’s travel programs which said that never ever feel hesitant when crossing Ho Chi Minh City’s streets. Motorcycles are indeed everywhere and sometimes it feels hard to go through, but just walk carefully and normally people would automatically avoid you, and voilà! You’re at the other side of the street. 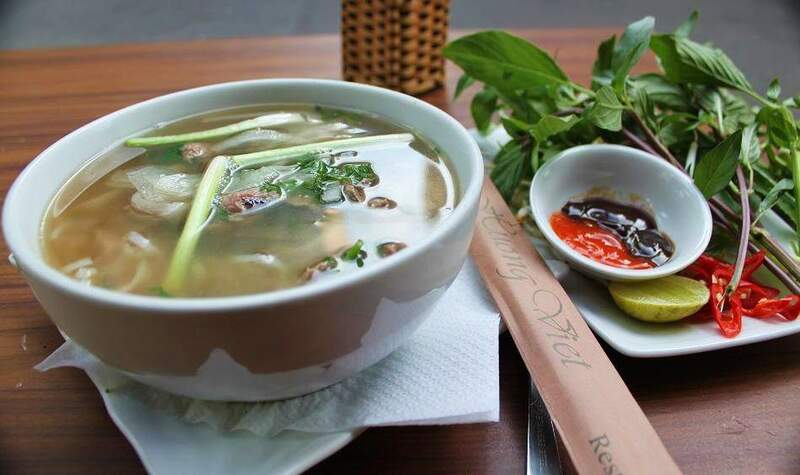 Speaking about Vietnamese foods, I must say that all of them taste great! However, for me it would be much better if they don’t put Thai basil in every food (I don’t really like the bitter taste of it). 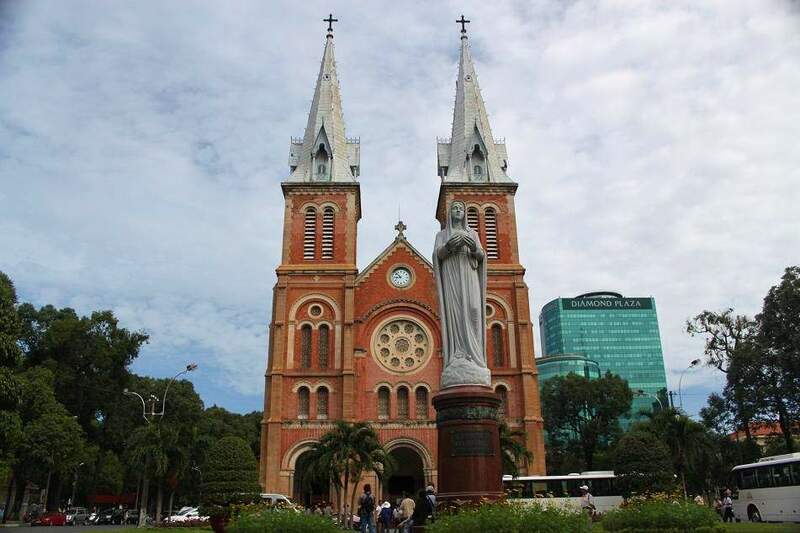 Ho Chi Minh City is indeed a bizarre yet fascinating city to explore. I love this city. Great photos. I haven’t been to HCM, but the way you describe the motorcycles dominating the street lanes sounds like what I experienced in Phnom Penh! I’ve been to Phnom Penh too, but in my opinion the traffic in HCM is much worse. That’s great that you went there during Tet. I really want to go to a city when it’s celebrating something. Never done that before. Thanks for stopping by! I’d love to travel there! Crossing the street sounds interesting. Interesting and challenging to be precise. lol. 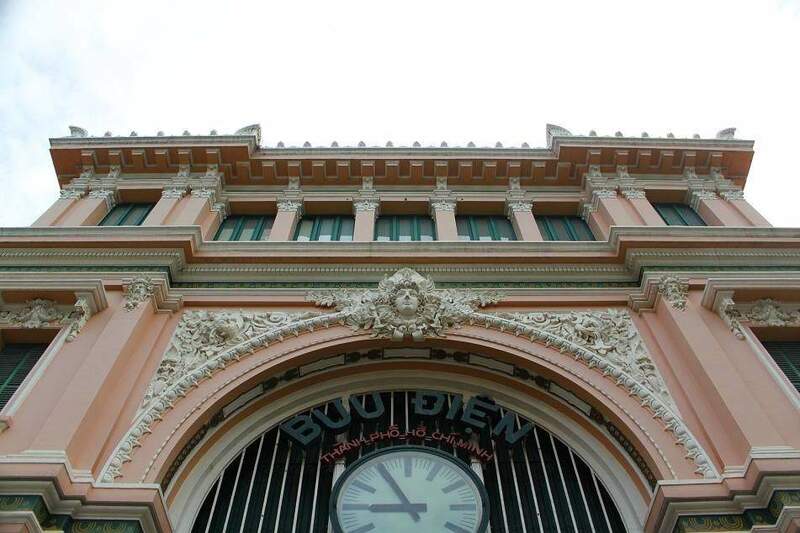 Thank you so much for capturing so many architectural details! The food pics are great as well. I love architectural details. That’s why I always love going to a place which is so rich in details. Thanks for stopping by! 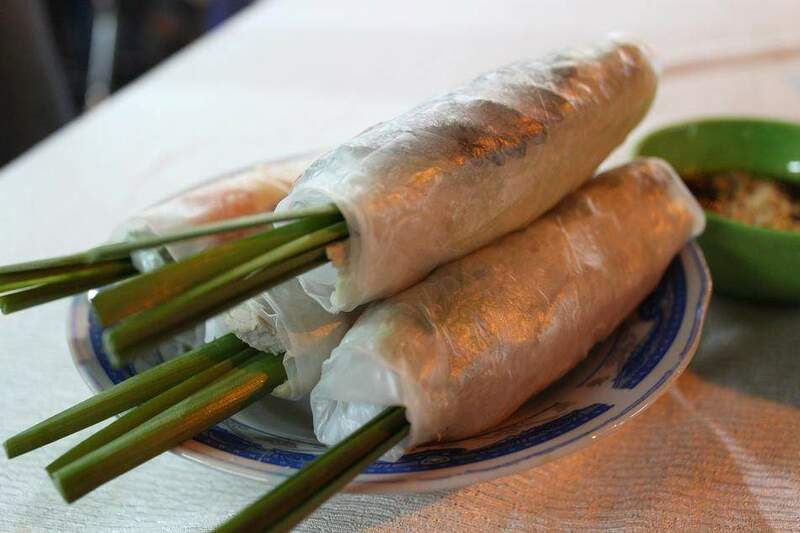 Well, inside the translucent wrap there are (if I’m not mistaken) white rice noodle, meat, Thai basil (which I don’t like), and spring onions. They come with peanut sauce, but if you prefer hot and spicy taste, you can dip them into chili sauce instead. I’m so glad I’ve stumbled across your blog! I’m heading out to Thailand just after Christmas and from there will be moving along to Cambodia and eventually Vietnam. I think we’ll be based in Ho Chi Minh. Any tips on “must do/see” things there? Hi Sarah. It’s funny that you mention about Thailand because right now I’m in Bangkok for an overnight transit from Sri Lanka to Myanmar. As for Ho Chi Minh City I must say that I didn’t see as much as I would have wanted because I only stayed in the city for a few nights. However if you like to try local food make sure to have pho and spring rolls, and if you like culture it’s a good idea to take a day trip to see the Cao Dai temple. There are a lot of tour companies to choose from. Thanks for this post! I am heading out on a journey through Thailand and Vietnam in about a week and your posts and photos have made me really excited! You’re welcome, Maria. I guess you would get some interesting photos of bathrooms in both countries. 🙂 Have a great time in Thailand and Vietnam! When you are crossing the street in Saigon (or anywhere in Vietnam), the more hesitate you are the more chance that you might get hit by a motorcycle because they don’t know how to avoid you 🙂 That is what I learned after a few weeks there. Exactly! Just cross the street slowly and the traffic flow automatically adjust, just like the flow of water. Come to the North, we never put Thai basil in Pho. 🙂 It is interesting that foreigners are much more sensitive towards colonial buildings than locals. I kind of overlooked the beauty of these heritage buildings until I went abroad for awhile and then come back. I would say the same thing happens to many Indonesians. My appreciation towards the Dutch colonial buildings in the city where I live grew only after traveling overseas. That’s why traveling is important — it broadens our horizon and enriches our perspectives. Speaking of the northern part of Vietnam, I really want to go there, as well as the Central to see Cham ancient temples. Returning to Hanoi soon, can’t wait to taste the pho again! I wasn’t sure about pho when I first had it in Saigon. But now I love it so much! Have a great time in Hanoi! Thanks so much for the link, very kind and very useful. HCMC next for me and then back up to Hanoi.